In PGN’s recruitment policy, every individual has the right to participate in the selection process and appointment as employee after completing initial trial and orientation phase. 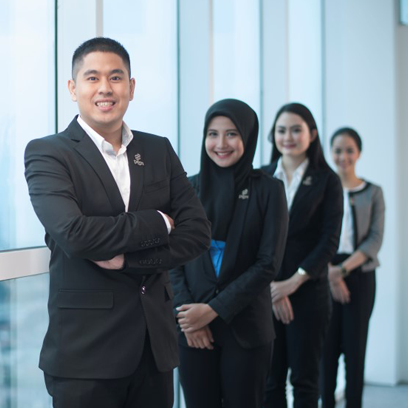 PGN has set several basic selection criteria, including, intellectual capacity, teamwork capability, motivation, adaptability, and the desire to learn. If you want to know more on the opportunities to join PGN's team, click the link below.